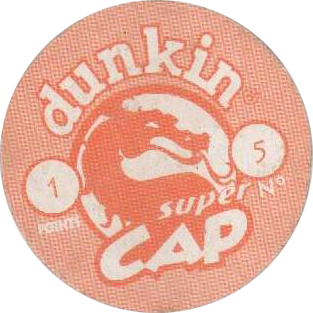 Info:This is probably the full set of 50 Mortal Kombat 3 Dunkin Caps that were given away with packs of Dunkin Bubblegum. 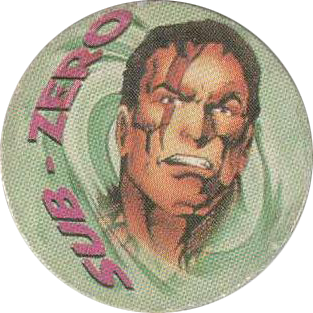 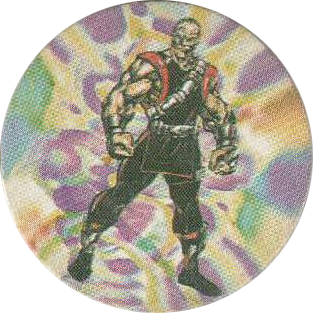 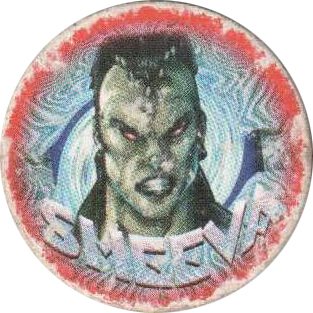 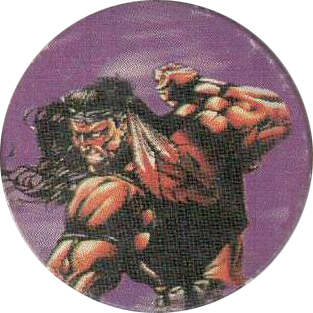 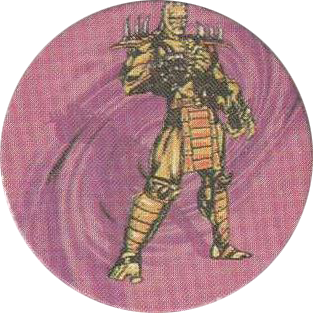 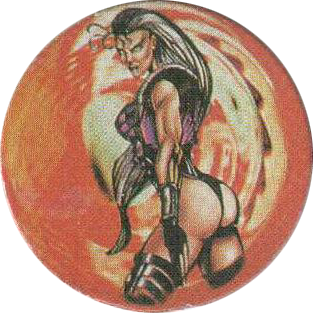 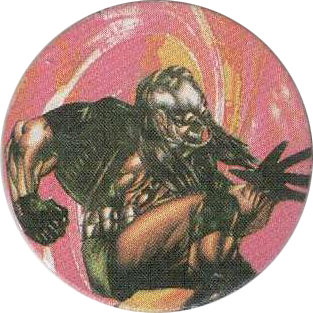 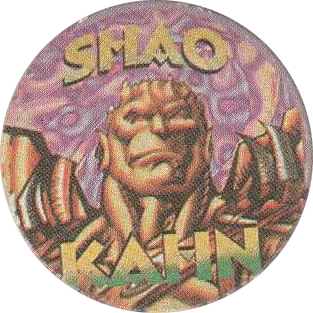 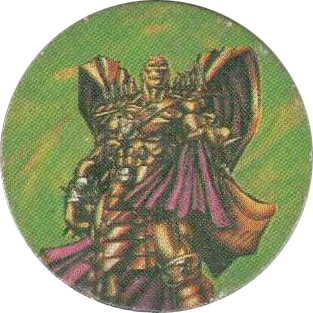 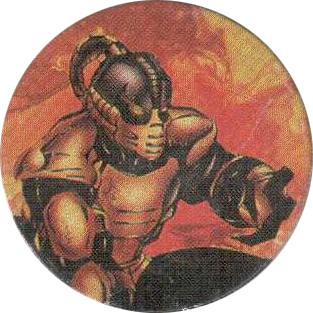 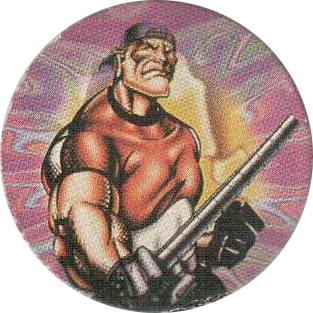 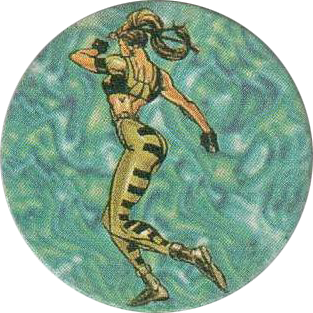 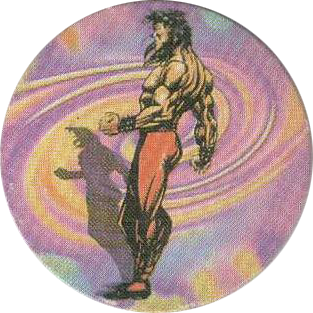 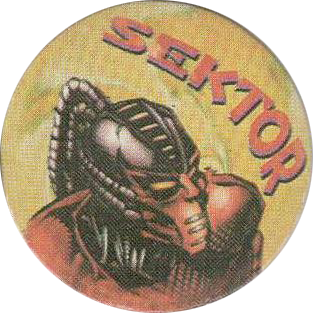 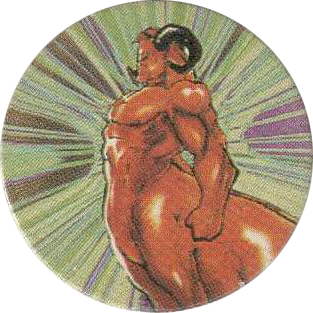 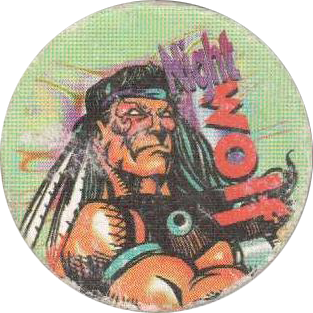 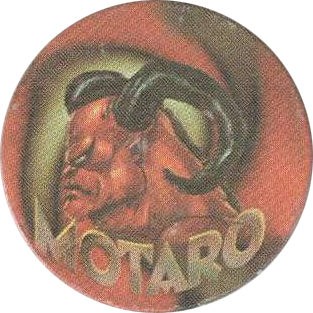 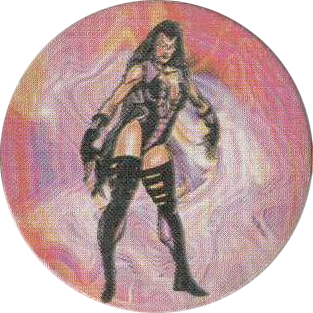 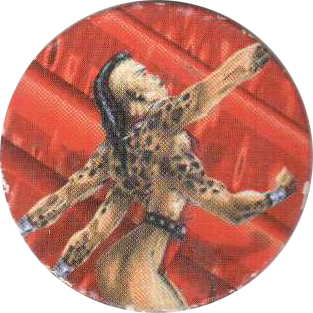 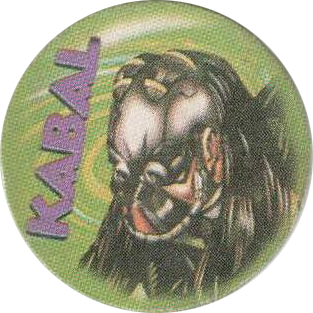 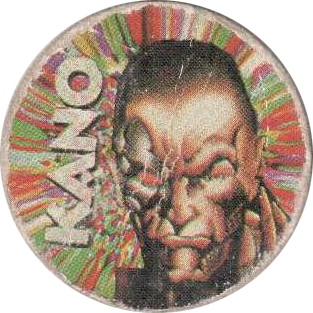 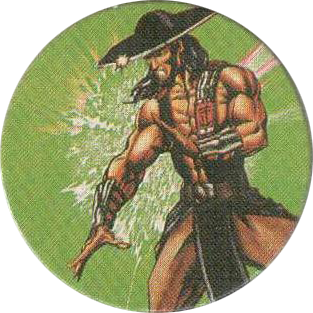 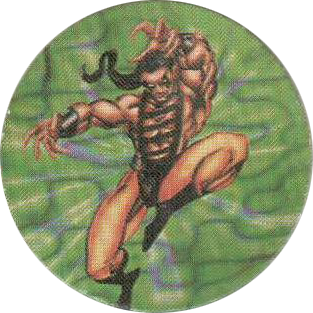 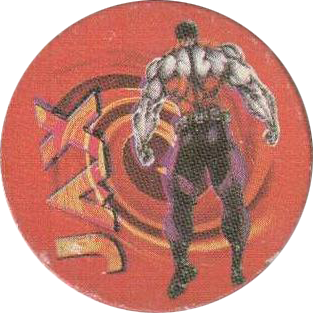 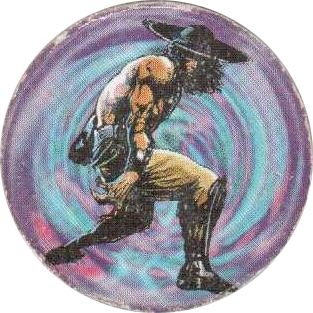 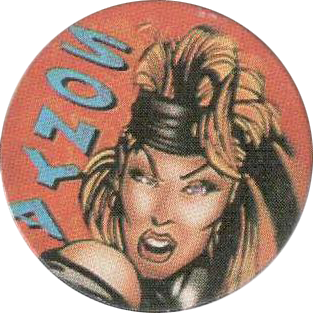 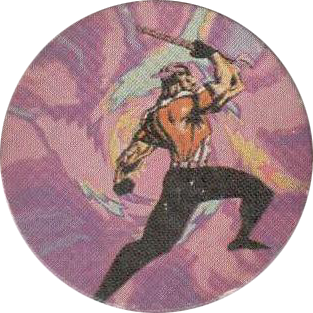 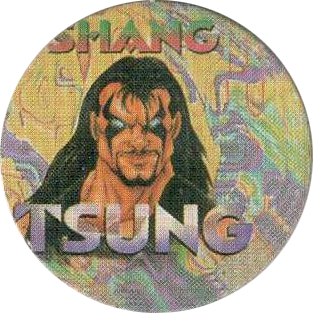 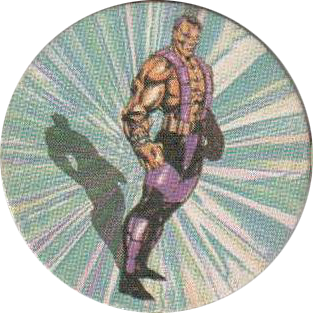 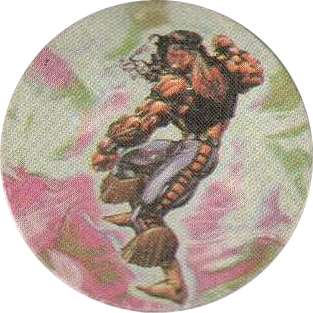 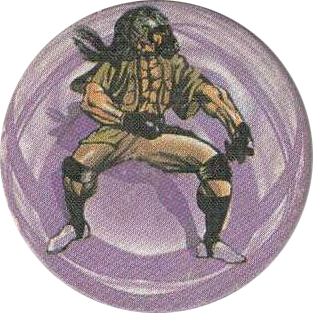 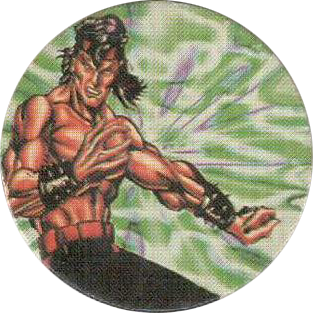 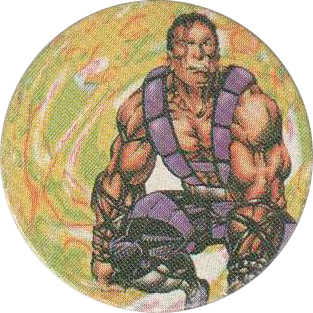 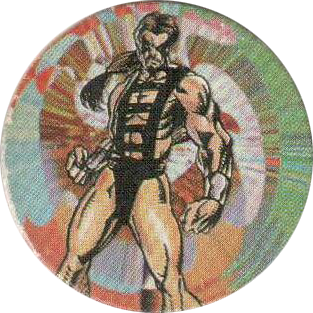 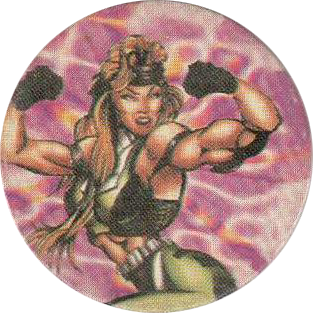 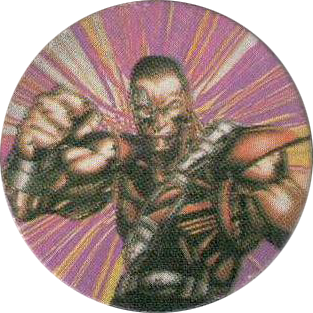 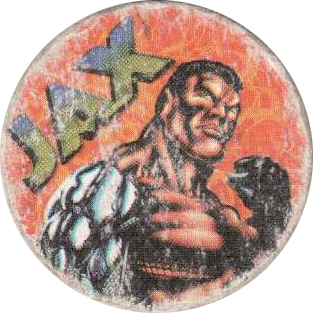 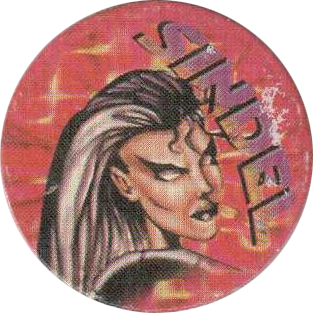 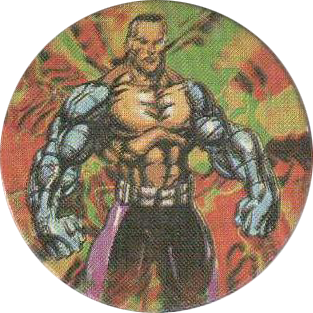 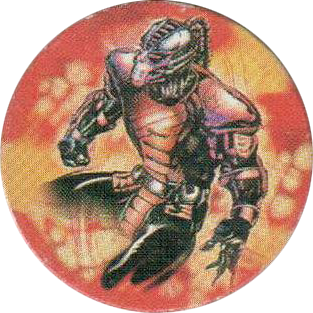 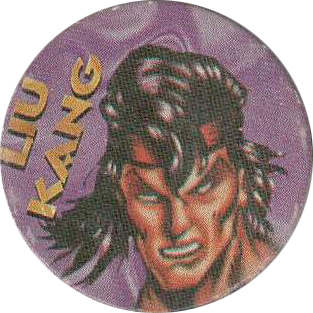 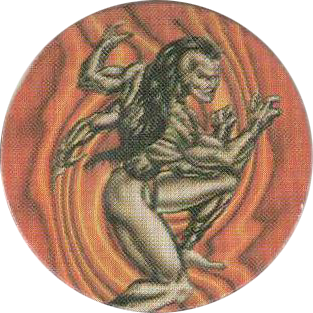 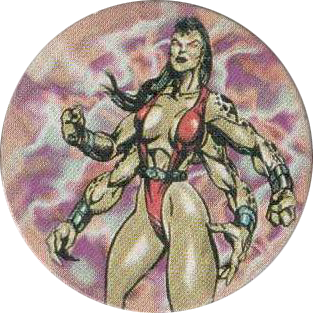 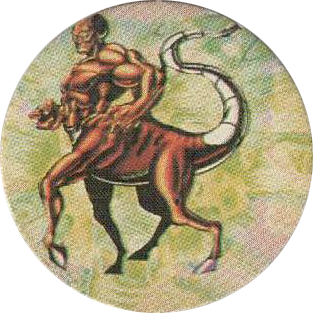 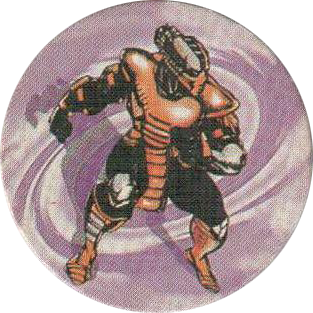 The pogs feature the various characters from the 1995 video game Mortal Kombat 3. 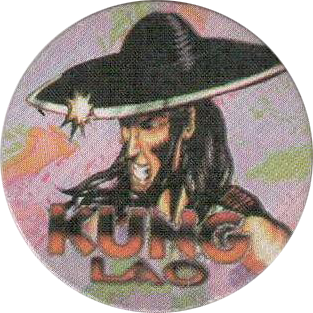 On the back of each cap it gives the number of the cap, and a point score, ranging between and 1 and 5 points. 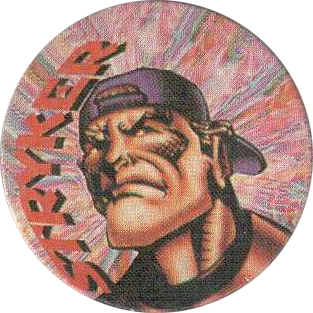 Strangely, there appears to be two different caps numbered 24. 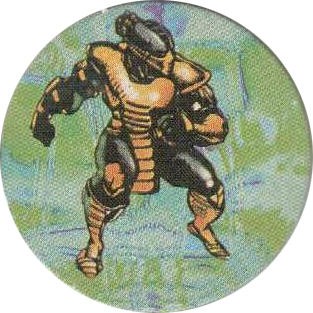 Possibly Dunkin released more than one set of Mortal Kombat pogs. 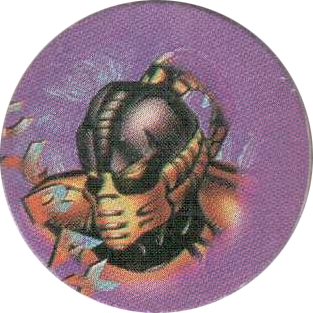 Thanks to Чугайнов Павел for the scans of these caps.